Insurance companies should put in place a robust system to register all the requests of individuals loss assessment, and if an individual loss assessment is rejected, a written rejection letter mentioning the reason should be sent to insured, IRDAI said. 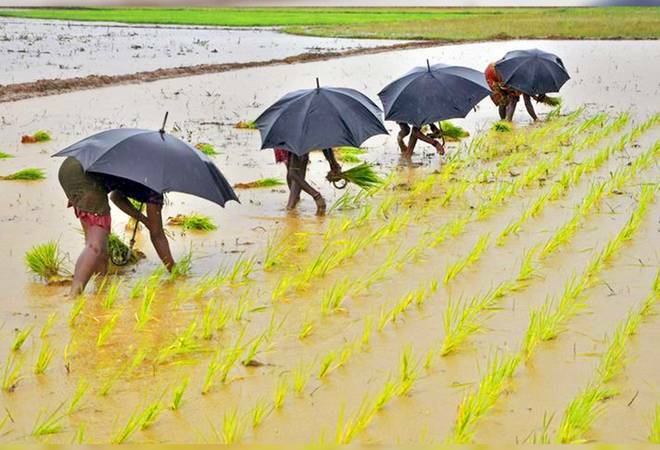 The general insurers will have to provide details about crop insurance claims to farmers in vernacular languages, apart from Hindi and English, regulator Insurance Regulatory and Development Authority of India (IRDAI) has said. The IRDAI said it has been receiving various complaints and suggestions in respect of crop insurance claims. IRDAI, in a circular, said there is a need for effective implementation of crop insurance schemes. "Insurers should ensure that all call centres/toll-free numbers responses should be available in state's official language other than Hindi and English. Wesbites of insurers should disclose crop insurance related details in the vernacular language for the benefit of farmers," it said. Among others, widespread awareness programmes should be conducted for educating farmers on scheme guidelines, claim settlement process and grievance redressal process, it further said.